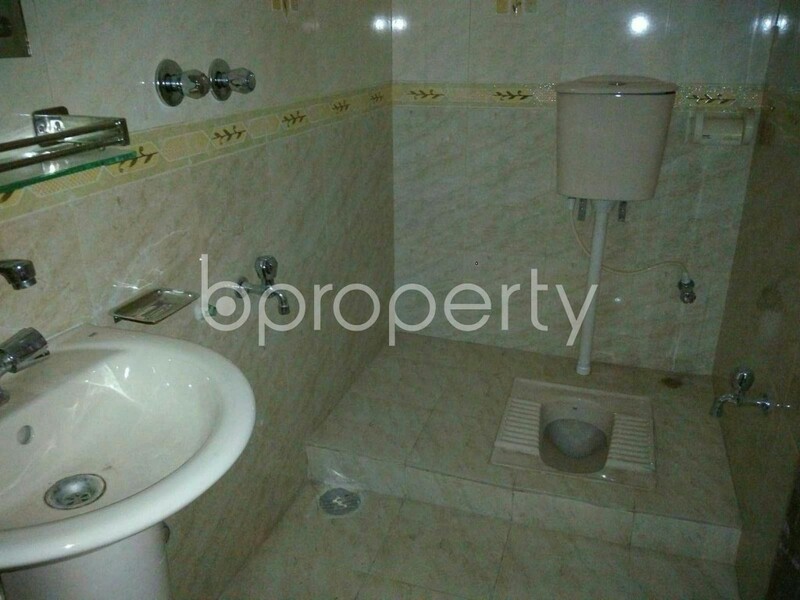 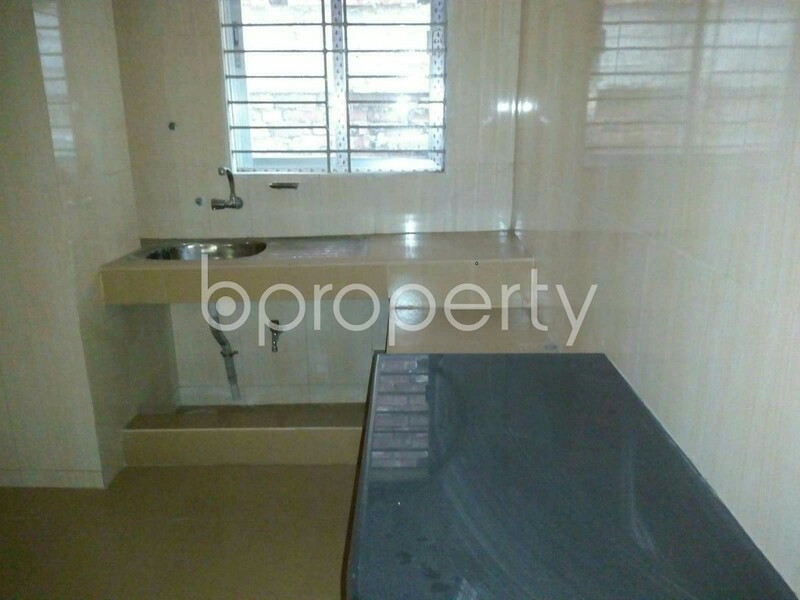 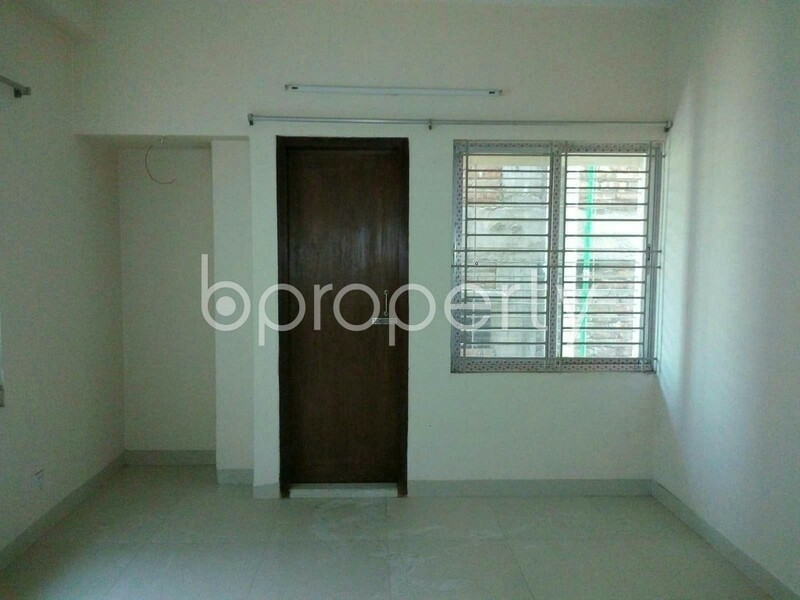 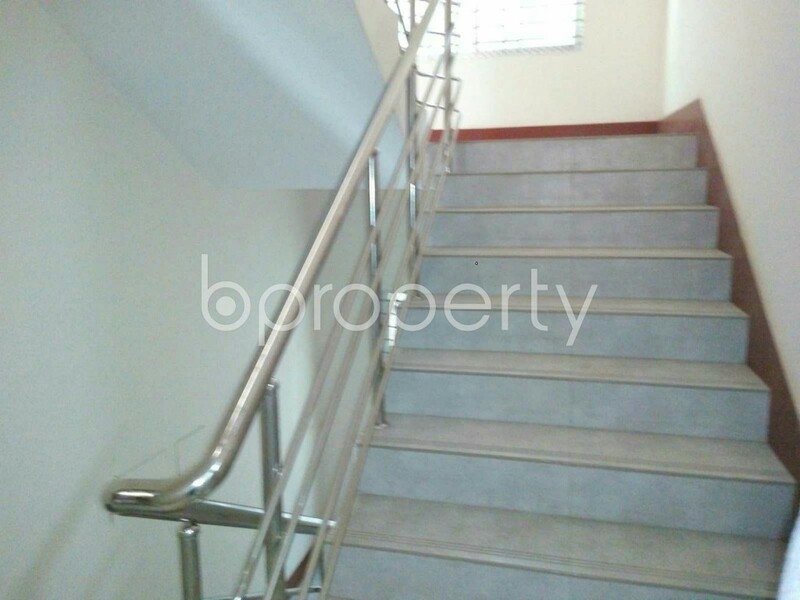 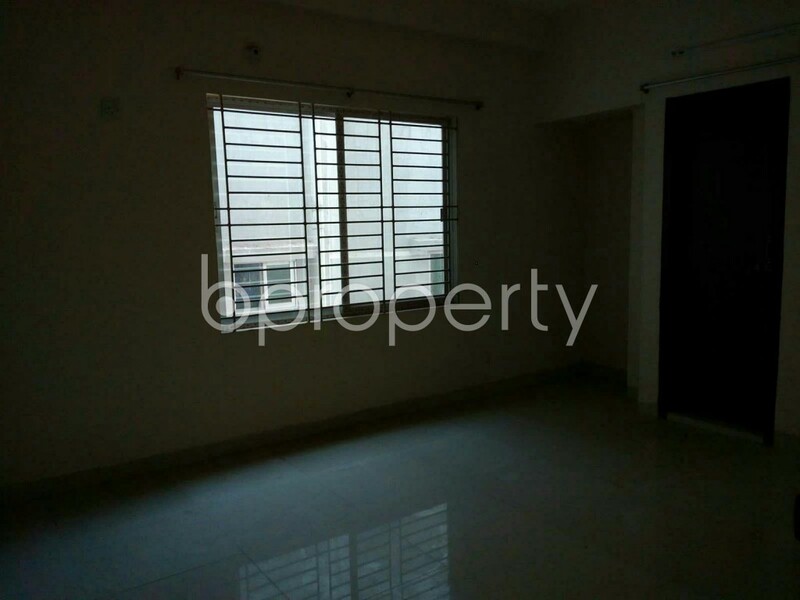 We have this 1200 SQ Ft ready apartment at Mohammadpur, near Mamtaj Medical Center up for rent. 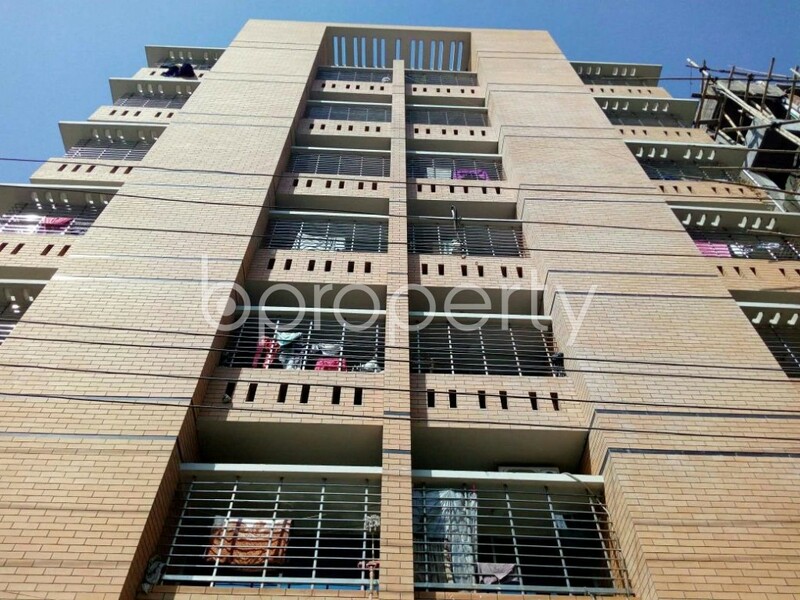 A fortified living has become a must when it comes to securing a permanent address in this busy city. 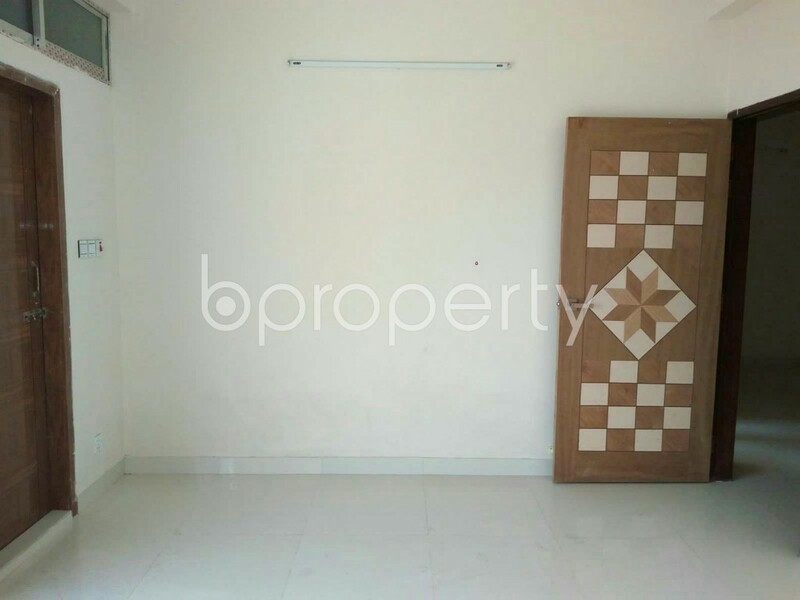 Mohammadpur brings you this house which comes complete with 3 beds, 3 baths, balcony and a kitchen. 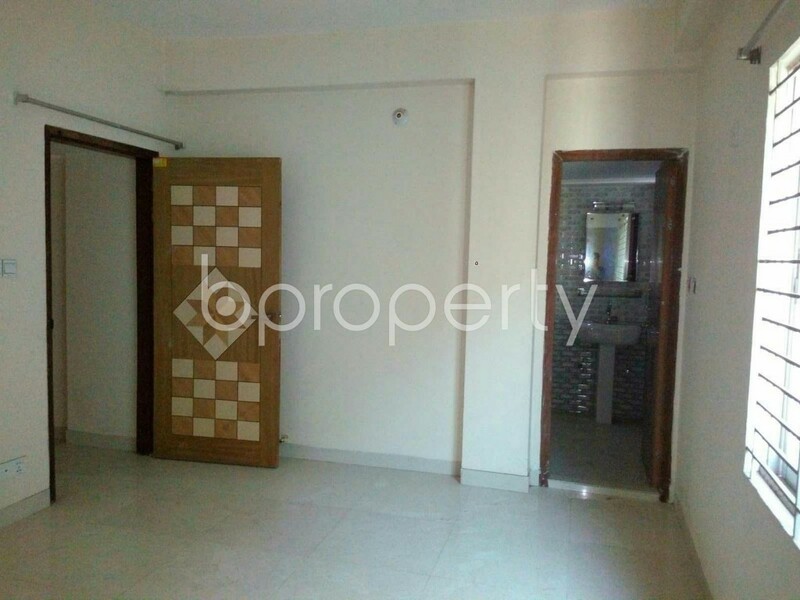 With an area of 1200 Square Feet which will provide you ample space the flat also assures all time water, gas and electricity. 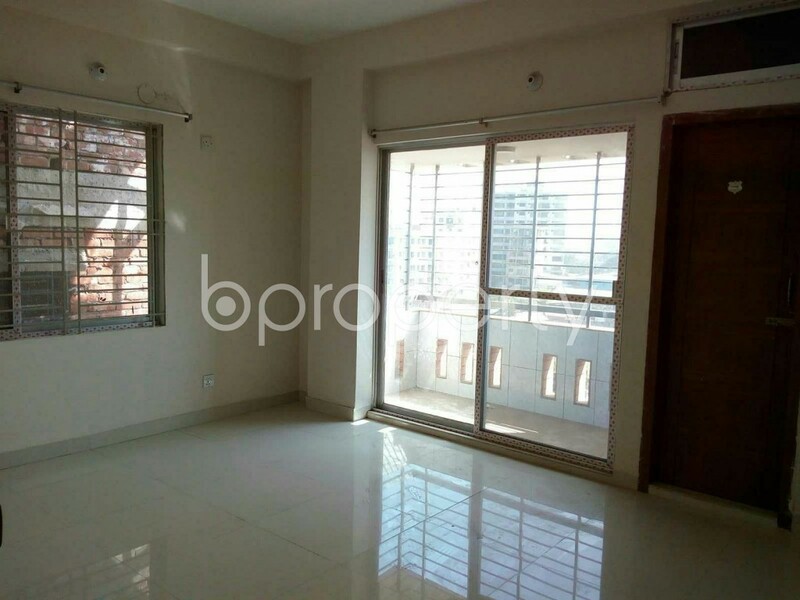 The apartment comes within your affordability in this wonderful location. 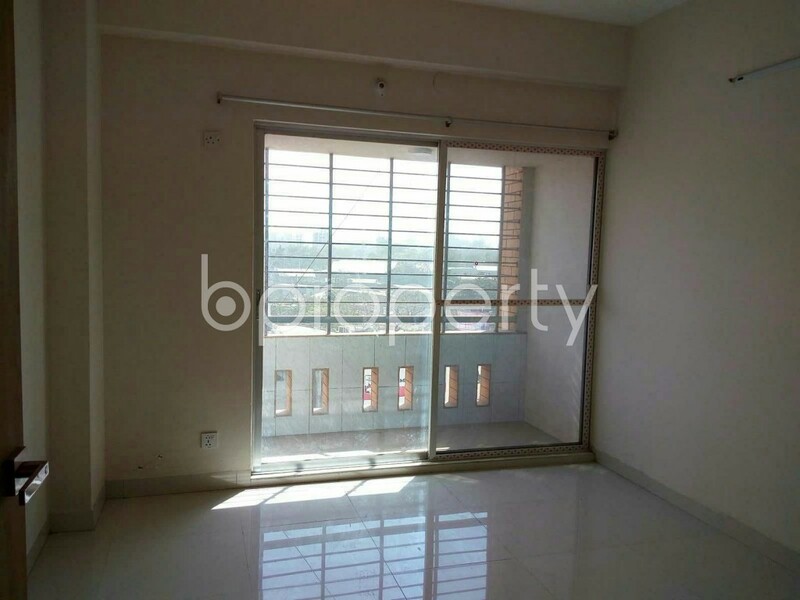 The flat for rent provides the exact comfortable living you have been looking for. 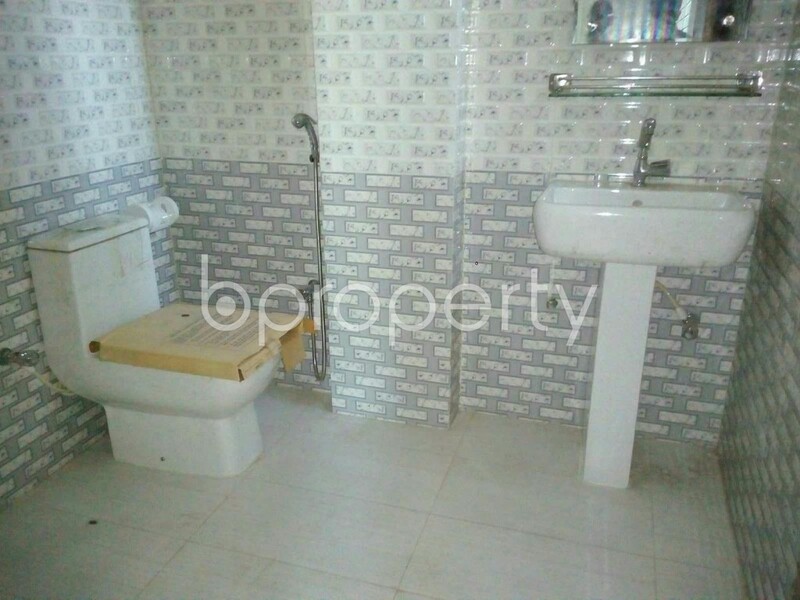 The asking price for this home is BDT 17,000.